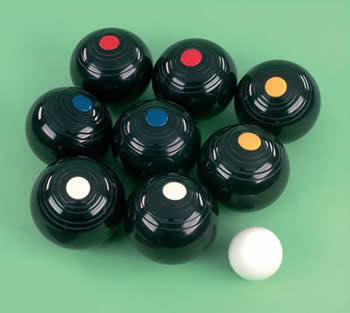 The Indoor Bowling Club meet in the Church Hall on Wednesdays and Fridays at 7.30 p.m. The object of the Club is to promote the short mat game and foster friendship among it’s members and with members of other Clubs. The Club participates in the Coleraine and District League Section 2 and last year finished 7th in this League. As well as playing friendly games, we also take part in local competitions and last year reached the final of the McCandless Cup. Within the Club there is a Rinks Competition once a month. The season ends with the AGM and the Club Dinner when Club Trophies are presented to the winners of internal competitions. NEW MEMBERS ARE ALWAYS WELCOME WHETHER BEGINNERS OR ‘EXPERTS’. If you are interested either come along on the Club nights or speak to any of the office bearers. If you would be interested in joining the bowling club, or simply want to get to know some new faces, you will be most welcome to come along and join us on Wednesday or Friday evenings, or speak with any of our current members who will gladly answer any questions. Contact telephone numbers for any of the Office Bearers listed above can be obtained by contacting the Church Office staff on 028 70822612.